I've been asked numerous times what High Performance Coaching is and who benefits from investing in it. View this short presentation and you can see if it is a good match for you! 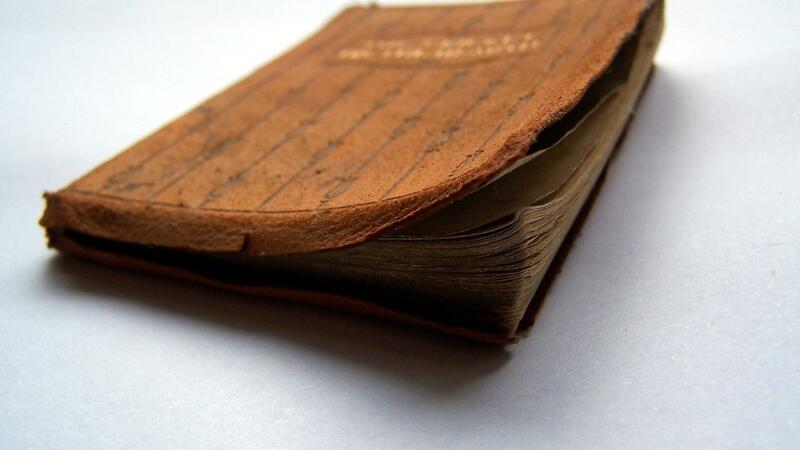 * Listen to my radio interview from March 27th here. Choose an option below. Still not sure? If you would like to see if we are a good match for coaching together - my Discovery Session is a great way to do it! Check below for other course offerings. 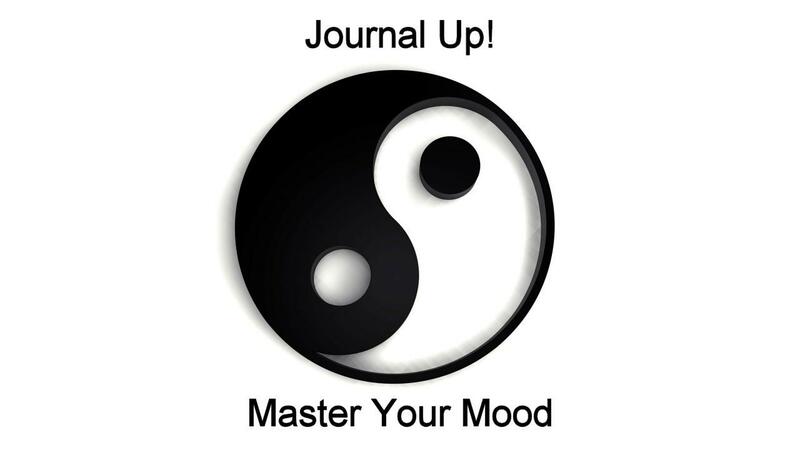 Learn how your thoughts impact your mood and how to build skills to control how you are feeling. You'll be able to track your progress with easy & fun visuals! Work towards a happier you. 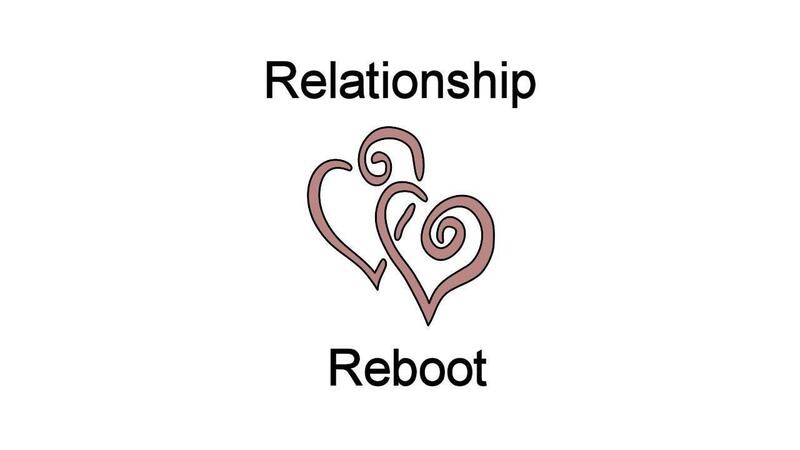 A four week online course to create a better and more emotionally intimate connection with your partner. Each week there are connection skills that are research based for you to learn and practice. As a bonus, I'm also offering weekly worksheets AND a free guide to help you learn to speak to your partner in a way that makes it easier for them to hear you. 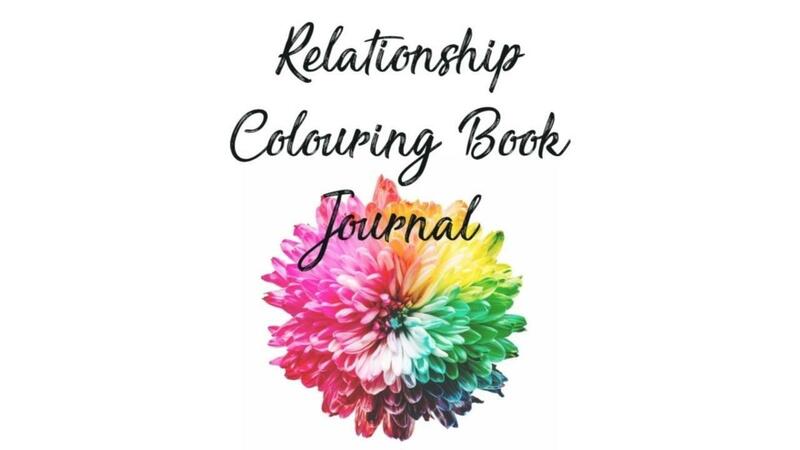 I have recently created a Couple’s Colouring Journal so if you enjoy colouring as a form of meditation and would like to reflect on your relationship to increase positive thoughts through your memories, this might be for you! This free guide will improve your mental health by helping to reduce stress in your life, track patterns, manage anxiety and cope with depression. What have you got to lose? It's FREE! Interested in becoming the best version of yourself to make your life more meaningful & fulfilling? Subscribe to receive tips, freebies & course offerings in my newsletters!